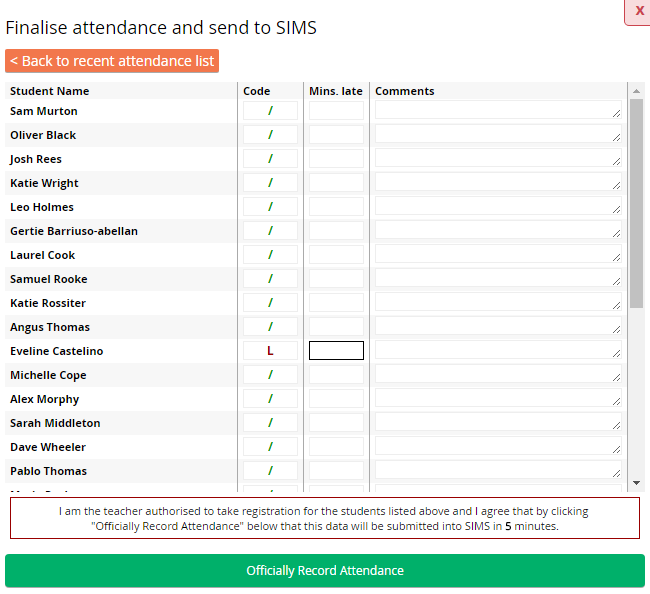 MINTclass has now added the ability to record lesson by lesson attendance with full writeback to SIMS. 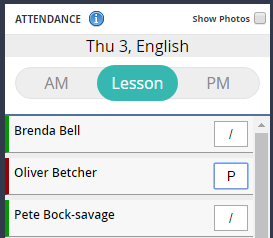 When you log into MINTclass, you will now see a new option on the sidebar - Take Attendance. 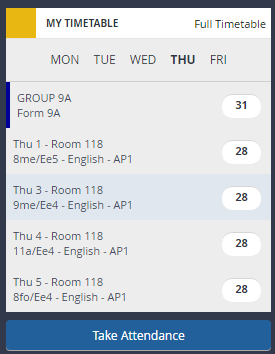 Select which lesson or group you wish to take attendance for and then click on the Take Attendance button. You will now see the attendance screen. Select which attendance you wish to take from the top of the sidebar - AM, Lesson or PM. 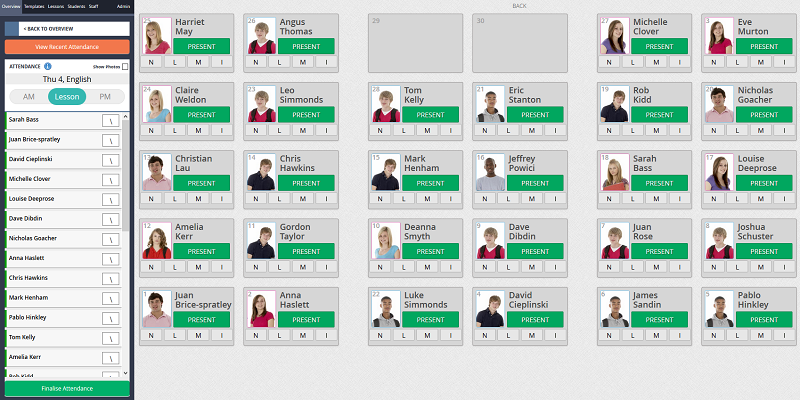 As you can see, all students are automatically marked as present to save you time. All you need to do from here is to mark the students who are absent or late. 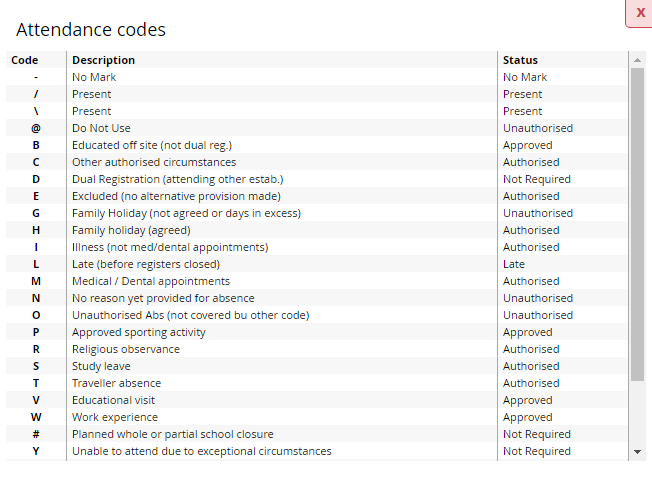 We have added in the most popular reasons on each student card to make selecting the relevant absence codes easier. If for any reason you need to enter a code that is not on the card, all you need to do is enter it into the sidebar instead. If you are unsure of the codes, you can click on the small 'i' information button. This will then bring up a full list of your school's attendance codes. Once all of your absent students have been marked, simply click on the Finalise Attendance button, where you can enter reasons for absence if known and how many minutes a student was late by etc. Once you have clicked the Officially Record Attendance button, the data is written back to SIMS and can be accessed in the usual way. Note: The attendance will be written back to SIMS instantly.